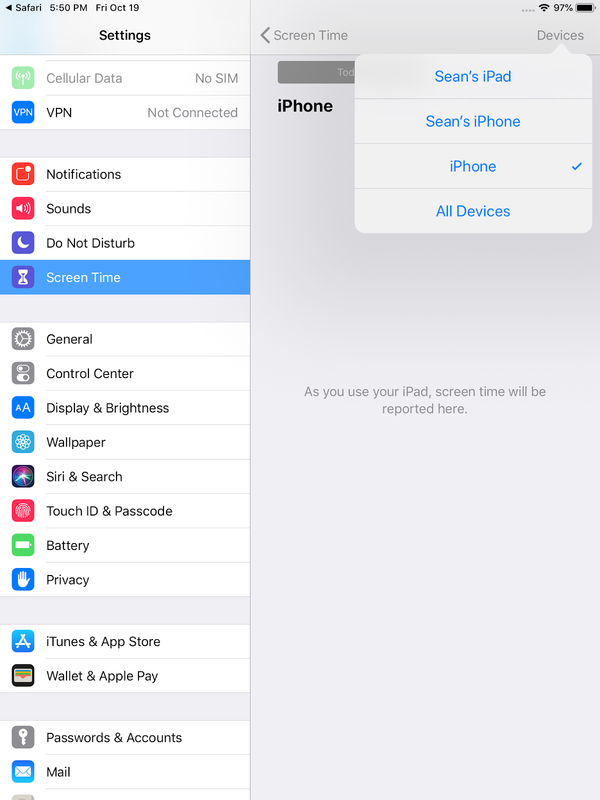 Some iPhone users are facing issue in iPhone screen time showing old device name in the list and user is no more using the devices and unable to remove old devices from ScreenTime feature. 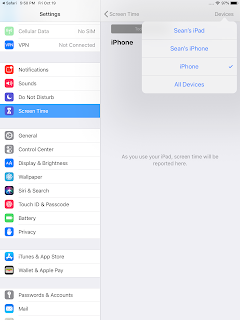 The old device is removed from Apple ID and does not show in my Apple ID iCloud Account, but the old device (iPhone or iPad) does show in Screen Time devices list. The issue still persists with latest iOS 12.1 release and old devices are still there with no way to remove them in iOS 12.1. This is not only the problem but the screen time is also resetting the data in few days repeatedly. 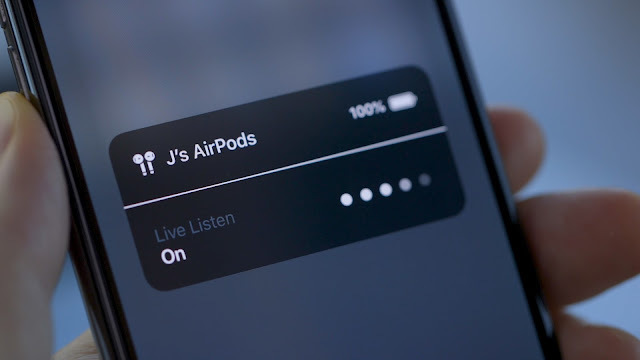 The issue is more frequent for the users who have turned on family sharing in their iphone. It looks like a ghost device in screen time on the iPhone. Some users tried to replace the iPhone with a new one but the issue still persists and Screen Time keeps on showing old iPhone name the list device. 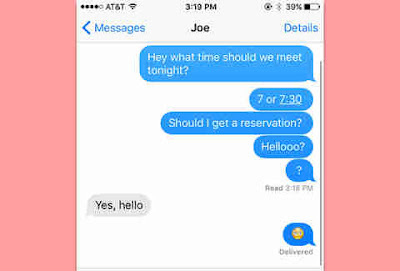 The old iPhone details are omitted from every other place in iPhone but it just Screen Time is the only place where the old device shows up. Many iPhone users tried to reach out Apple Support to fix the issue but it seems that Apple is aware of the issue and is working on a fix for it. Till that time there are no genuine fix for the issue and you will have to wait for iOS 12.2 which does not guarantee for the fix. But right only option is to upgrade the iPhone to latest iOS 12 versions and check for bug fix.